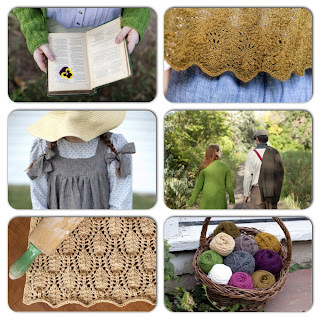 By request... a sneak preview of Green Gables Knits. A collection of eight patterns inspired by the story, Anne of Green Gables. The book includes patterns, charts, and schematics, along with literary quotes and a collection of 10 photographs from L. M. Montgomery's personal collection of the places in Prince Edward Island that inspired the story. Many thanks to the kindred spirits who also happen to be knitters for being interested in my latest project. Yay! I've been waiting for this sneak peek! :) Everything looks lovely! Thank you! I keep looking through the photos... it is going to be so hard to choose which ones go in the book! I might have to post them all here on our blog so you can see them all, too! So pretty! I'm sure I'm not the only Canadian knitter who is eagerly awaiting this book. Thanks, TrishKnits! I don't think you are alone :) We've been getting messages about this from everywhere from South Africa to Australia! 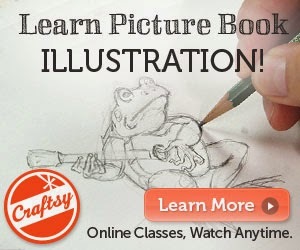 I just spent the last two days watching the PBS series, and then I found this. It's Providence, that's what. Hi, thank you for writing! We are unable to ship this book from our Etsy shop to Europe at this time, but you might be able to check with US yarn shops or Amazon at this time. Thanks for asking! How lovely! I am so glad you enjoyed it!